La Mar, the sea in Spanish, has captured the imagination of many. 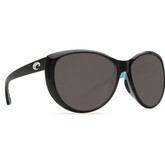 And it inspired these stylish Costa women's sunglasses. 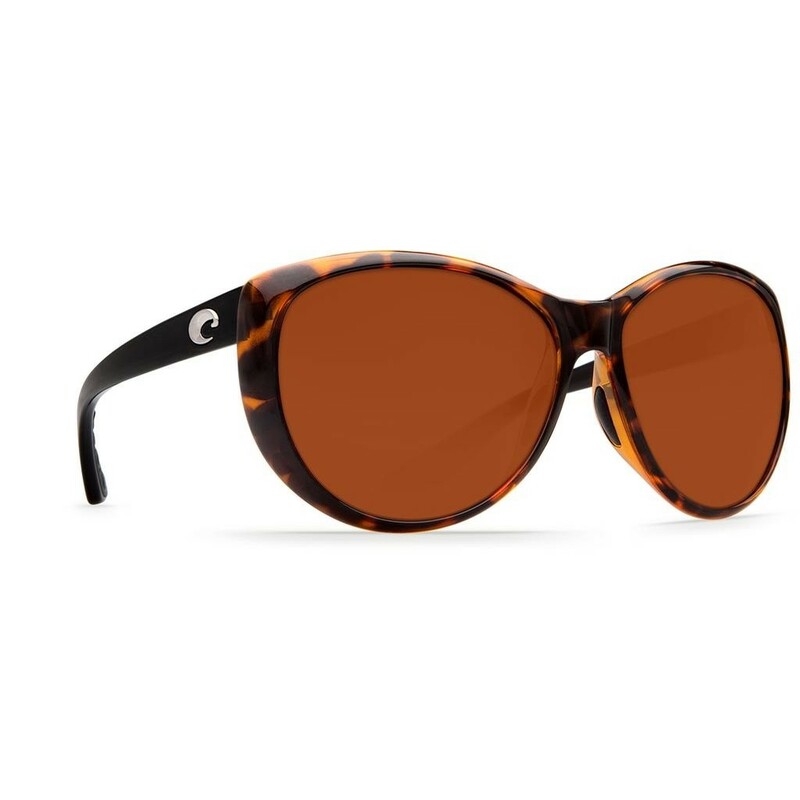 With their deep round frame and brilliant colors, the Costa La Mar 100% polarized, designer, Beachcomber sunglasses are for those whose gaze never leaves the sea.